We are exposed to toxins in our environment almost everywhere we turn but we do have the power to ensure our home environments a safe haven from the chemical onslaught through our choices in cleaning products, cookware, house paint, carpet, deodorant, makeup, food, and water. Examining each and every product we come into contact with may sound extreme, but for your health, as well as the health of your family it is necessary. Many of the chemicals that we are exposed to in our environment are endocrine disruptors i.e. they upset the natural balance of both our detoxification pathways and our hormones. Oven cleaners, deodorant, perfume, pesticides, cleaning products, insect repellents, cigarettes, shampoos, hair dyes, processed foods, deep sea fish, tooth paste, tap water, lead paint, new carpet, and amalgam fillings are all sources of toxic exposure but most of these also has a natural alternative that can be so much better for your body and the environment. Renovating? Use toxin-free alternatives. See www.safersolutions.org.au for more advice on healthy renovations. Keep your air clean with ventilation, burn essential oils and indoor house plants. N.B. Indoor plants are not only known to filter the air but also to absorb radiation. Don’t microwave in plastic or with glad wrap. Better still don’t microwave at all! Avoid pesticides in your home, garden or on your pets, there are safe natural ways. Use natural nail polish and remover. Use chemical free, organic cosmetics. 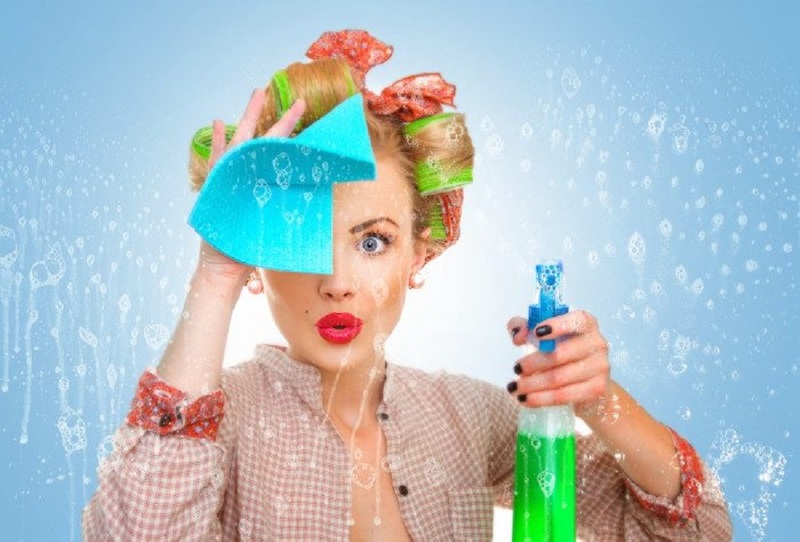 Did you know that many ladies have put 200 chemicals on their face before they leave home in the morning! Avoid SLS in shampoo, soap, and toothpaste. Buy fresh foods, avoid food in plastic containers and tins. Store your food in glass containers. Use essential oils instead of air freshener and perfume. Make your own cleaning products with vinegar, bicarbonate soda and essential oils. Turn off computer, wi-fi, and other electrical appliances when not in use. Do not have them anywhere near you while sleeping. Do not smoke and avoid passive smoking. Use a glass or aluminium water bottle. The plastic water bottles that you buy your water in from the shop are only designed for single use and should not be refilled. Limit your exposure to all forms of radiation. A study showed that when chick embryos were exposed to mobile phone radiation during the 21-day incubation period there was a five – fold increase in chick deaths. 1. The closer we get to nature, the more we can protect ourselves from unnecessary toxins. Cleaning up your environment, will make you more aware of the array of chemicals that we do not want to you be exposed to and will inspire you to have a clean safe family home. It is important to remember that just because products are sold over the counter this doesn’t mean that they won’t harm you. Always remember that the cosmetic and personal care industry is a business. It is driven by the principle of maximising economic gain. So please check your bathroom cupboard and start reading the ingredients list on your personal care products and replace any products which may contain any of the chemicals with organic chemical free products. If you would like any tips on my favourite natural cleaners and cosmetics feel free to email me. Read your article toxin free home. Have adopted many of these measures already. I have a few favorites and happy to share! Cleaning products I use good old vinegar and water and bicarb or eucalyptus /tea tree oil for most things. I do use a lot of the Miessence products for both cleaning and cosmetics. I do also love Weleda and Antipodes for skin care.